Laminate is a composite material which forms the complete tube body of laminate tubes. Laminate consists of several PE layers (normally 3 -5 layers) with a barrier layer embedded in between. This barrier layer can be made of different materials, mostly of EVOH or aluminium. There are also laminates without barrier layer. 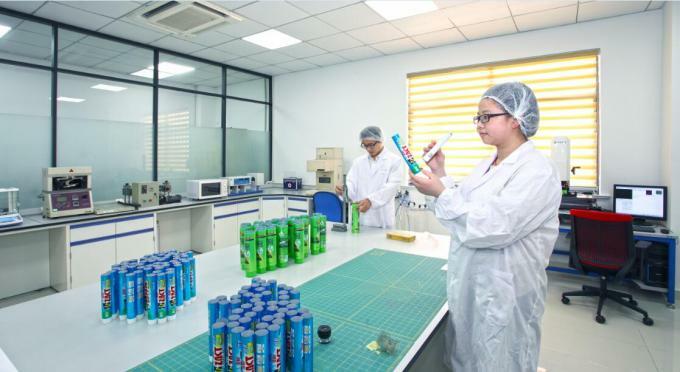 Currently Sanying processes laminates in thicknesses between 220 µ and 425 µ.
Aluminium Foil Barrier Laminate Tubes – This is the type of container most commonly used for toothpaste throughout the world. They combine economy with high quality decoration in a protective collapsible tube. Impact has developed unique aluminium foil barrier laminates that has a bond strength up to 3 times higher than other laminate tubes marketed around the world. 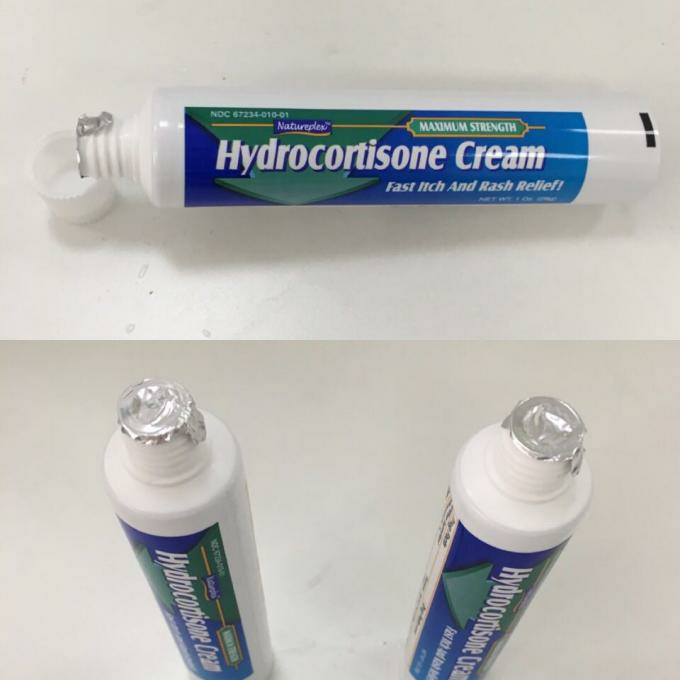 These special laminates can be used to make packaging tubes to hold aggressive products including liniment creams, essential oils, antiseptics and adhesives. Our collapsible tubes are also available with Impact’s shoulder barrier technology and exclusive High Chemical Resistant, peelable tamper evidence orifice seal. Impact also has many years’ experience supplying laminate tubes for packing foods. The company has developed techniques to protect contents from tainting and to maximise shelf life. Plastic Barrier Laminate Tubes – Plastic barrier laminate (PBL) tubes are largely a cosmetic tube, extensively used to pack toothpaste as well as personal care lines and pharmaceuticals. PBL tubes are also ideal for foods. They truly are the tube of the future as they combine good looks with functional barrier capability. Impact offers standard surface print and premium trapped printed options for stunning looks on the shelf. The plastic structure retains its good looks even after handling. A layer of EVOH barrier plastic protects the contents from oxygen and also prevents oils or volatiles from leaking out of the pack. Impact has been a world leader in developing this technology particularly for packing foods. Main printing method is dry offset which enable printing up to 8 colors with gloss, semi-matt and matt finish. We have our ink preparation which give us possibility to meet any color required by customer. In area of graphic preparation we work with external partners to develop designs in line with customer needs. Sanying has all the required contemporary art facilities for screen printing since it is the most preferred compared to other processes such as dye sublimation or inkjet printing because of its low cost and ability to print on many types of surfaces. Screen printing, silk screening or serigraphy is a printing technique that creates a sharp-edged image using a stencil. A screen print or serigraph is an image created using this technique. Screen printing is preferred due to the ability to print on diverse background substrates. The Hot Foil Stamping process is a thermal bonding technique that results in the permanent adhesion of stamping foil to the target surface. Sanying has modern facilities for this highly ornamental and sophisticated process, whereby a metallic foil is applied to the printing substrate through a heated die (also referred to as ‘Foil Stamping’ or ‘Foil Blocking’). Hot Foil Stamping is a type of film that is widely used for creating a decorated sheet, which is then applied to plastic, wood, leather and paper. Hot stamping foil is available in a wide range of unique dimensions, colours and patterns. Additional Info: This specification concerns our standard program. We can offer you many other possibilities which we would gladly discuss with you individually. The design of your packaging is an aspect that should be carefully considered as it plays an important aesthetic role while also affecting function and usability of your products. Impact provides comprehensive services in the manufacture of aluminium, plastic and laminate tubes, including specialised collapsible tubes and eco tubes. Customers rely on our extensive experience to understand all of the details involved in choosing suitable packaging materials and label design for an effective result. 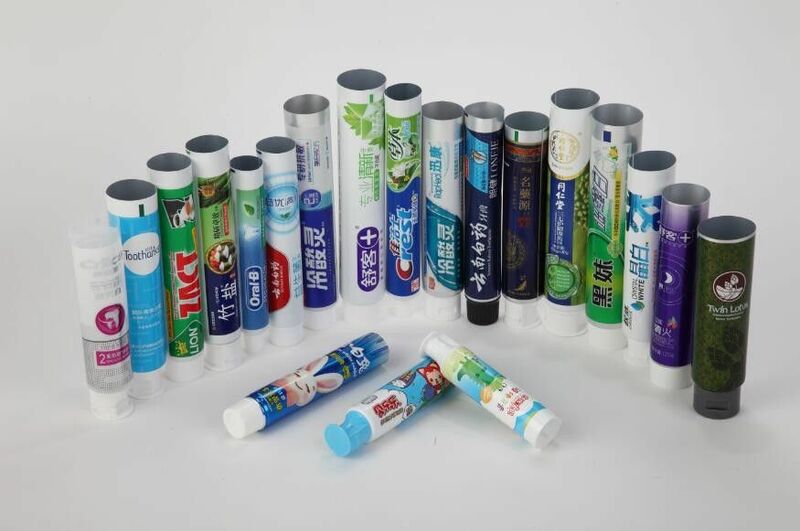 With an incredible award for our design and printing of food, cosmetic and pharmaceutical tubes, sanying can easily help you create a look for your product that is professional, striking and memorable.